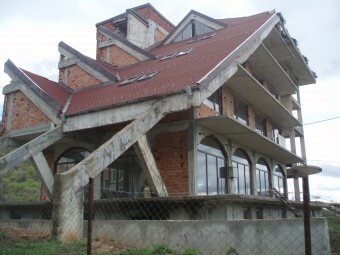 Brain Trust offers for sale a building, built up to Act 14 hotel complex, located in the eastern part of the town of Belogradchik. 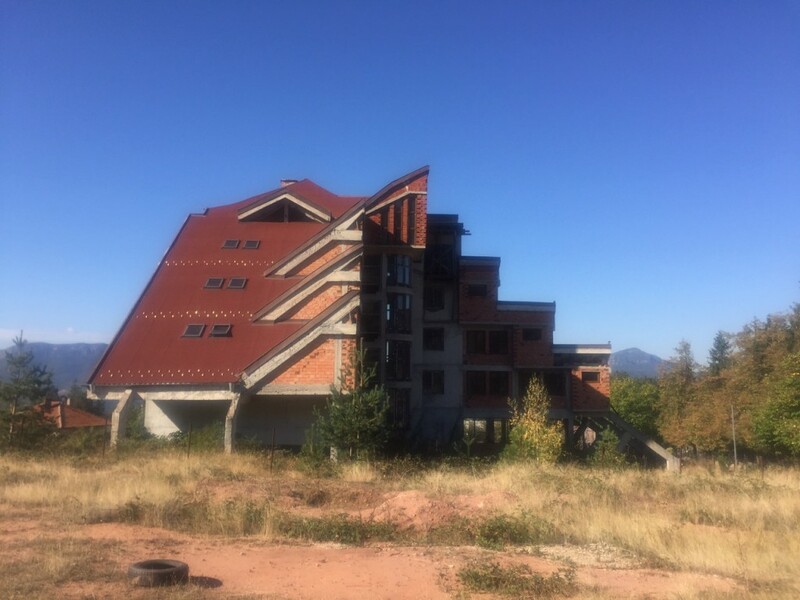 The building is situated on the highest part of the terrain, which offers beautiful panoramic views of the Belogradchik Rocks and the ridge of the Balkan Mountains. 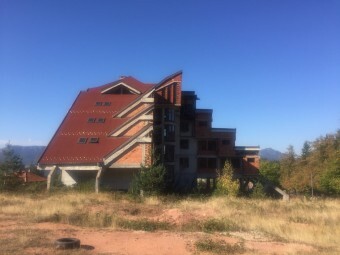 The complex is in close proximity to ski slopes. 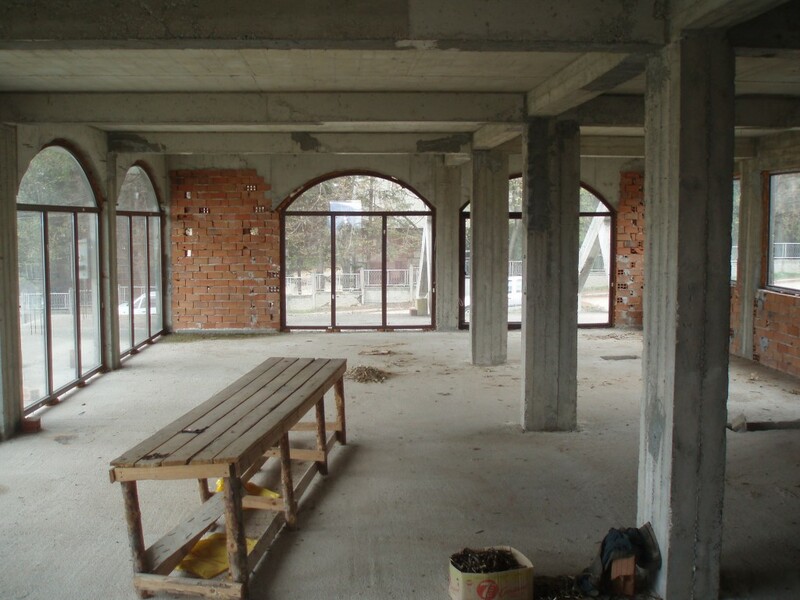 There is plenty of room for parking for cars for guests, as well as a parking space for a bus. The complex has 2 entrances - for guests and business (to the northwest). 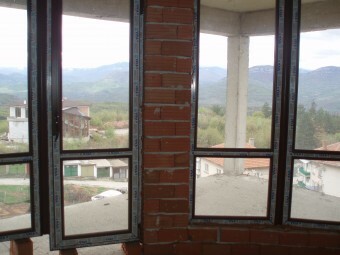 In the northern part of the property there is a small playground. 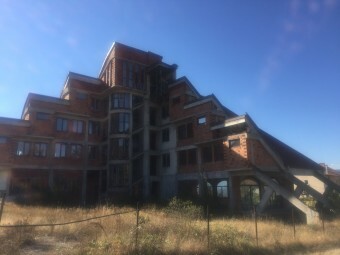 The building has 4 above ground floors in two wings. On the ground floor - central lobby, restaurant and administrative premises. 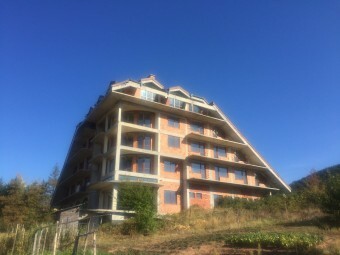 Terraced building forms a characteristic image of the building in the three hotel floors. The underground space has a hotel room and a small panorama bar. Extra is the provided panoramic lift and a disabled ramp. The restaurant has a capacity of 60 seats and a terrace with a capacity of 40 seats.